Washington Gardener magazine, the publication for DC-area gardening enthusiasts, is hosting the 12th annual Washington Gardener Seed Exchange at Brookside Gardens and Green Spring Gardens. These seed swaps are in-person and face-to-face. You bring your extra seeds and swap them with other gardeners. Everyone will leave with a bag full of seeds, new garden friends, and expert planting advice. One exchange will be held at Brookside Gardens, 11800 Glenallan Ave., Wheaton, MD. The other will be at Green Spring Gardens, 4603 Green Spring Road, Alexandria, VA.
Register online at WGSeedExchange-Brookside.brownpapertickets.com for the 1/28/17 event and WGSeedExchange-GreenSpring.brownpapertickets.com for the 2/4/17 one. Seed Exchange attendees are encouraged to bring their used or new garden books and seed catalogs to swap and share at this year’s event. 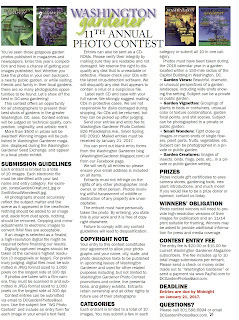 The 11th Annual Washington Gardener Magazine Photo Contest kicks off now! Time to start sorting and picking out your best 2015 garden shots. The entry period is January 1-21, 2017. 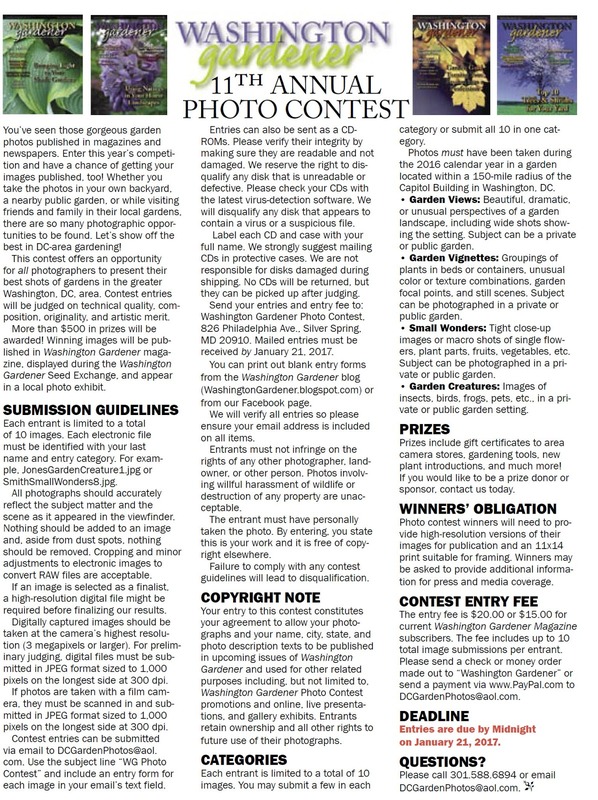 Note that eligible entries must have been taken in the 2016 calendar year in a garden setting within 150-mile radius of Washington, DC. 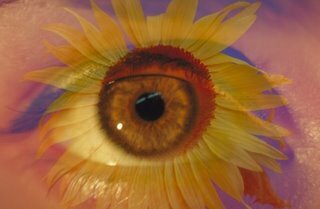 The 2017 PHS Philadelphia Flower Show will showcase the extraordinary plants, creativity and talent of this region’s top horticulturists and designers along with award-winning landscape and floral designers from the Netherlands. A must-see event for gardeners of all levels, the 2017 Flower Show offers endless inspiration to use in spaces of all sizes, from landscapes to containers to windowsills. In addition to past favorites, new attractions in 2017 include Holland's own Ecodome on it's first and only stop in North American, a relaxing retreat in the Garden Spa, and the World Flower Market. Washington Gardener Magazine will be announcing our trip details in the next few days -- stay tuned! During my fall internship at Washington Gardener Magazine, we picked our own plants to grow throughout the duration of the internship in the Fenton Community Garden in Silver Spring, MD. I chose to grow Kale, Organic Gourmet Lettuce mix, and Arugula. I was a little nervous about growing something, because I don’t really have the green thumb in my family. My dad was the lucky one to get that. I chose to do the greens because I was curious how fast they would grow and how they would grow from late summer into the early winter. My arugula was the star of the show. It started showing up within three weeks. By the end of October, I was able to cut off enough to make an Arugula salad for a weekly blog recipe for my "Savory Sunday" series. I also used it a lot for lunch sandwiches, because it adds a peppery flavor. One thing I did learn is that some plants will wait till the cooler weather before growing. My Kale was the last to show up and I only was able to start cutting samples to cook with about the beginning of December. Kathy Jentz told me that kale likes the cool weather and it makes sense that it only started showing up now, when we had a relatively warm fall season. Even with the recent frost my Arugula is still growing. My Lettuce has slowed down, but it’s still crisp and colorful. I would recommend trying to grow something, even if you don’t have a green thumb. If it be flowers, greens, or tomatoes trying to growing something is fun and exciting when you see the first leaves poking out of the grown. Here is a photo-video compilation of my experiences this past semester: https://animoto.com/play/E41Ks7yQ1gzt89rGPyPyhQ. Shelby Smith is a senior double major in multi-platform journalism and film studies at the University of Maryland College Park. She was a sports copy-editor for a campus publication called Unwind Magazine and a writer at The Campus Currentnewspaper at Anne Arundel Community College. The December 2016 issue of Washington Gardener Magazine is now out. Note that any submissions, event listings, and advertisements for the January 2017 issue are due by January 10. Immerse yourself in the sights, scents, and sounds of the season at the annual holiday show Season’s Greenings of the U.S. Botanic Garden. See thousands of blooms throughout the conservatory, from exotic orchids to a showcase of heirloom and newly developed poinsettia varieties. Throughout the conservatory, the displays celebrate the 100th anniversary of the National Park Service and the 50th anniversary of the National Historic Preservation Act, including displaying one of the largest indoor trees, decked out with ornaments from national parks. The best times to visit Season’s Greenings are weekdays early in December or on select Tuesday and Thursday evenings in December when the conservatory is open until 8pm with live seasonal music. Aside from these extended holiday hours, the conservatory is open every day of the year, from 10am to 5pm, free of charge. This video is by Washington Gardener Magazine intern Stephen Barber. He is from Keedysville, MD. He moved to Washington, DC, to become an urban farmer. He is a senior at the University of Maryland, majoring in broadcast journalist. Want a buttery side dish that’s both crispy and not the same-old baked potato? Hasselback potatoes are an interesting spin on both. This dish is the best parts of both and is smothered in flavor. Any kinds of potatoes, dug fresh from the garden or store bought, can be used to make this recipe. Russet potatoes. One per person depending on the size. 4 tbsp. of butter or margarine. ¼ cup of mozzarella cheese. Wash all the potatoes and dry with a paper towel. On medium heat melt the butter and crushed garlic in a small pot to make your own garlic butter. Don’t let the garlic brown. 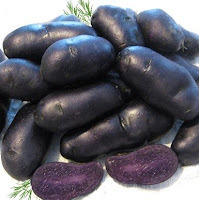 With a sharp knife cut ¼ inch slices side-by-side, but only cut ¾ the way through the potato. Don’t cut all the way through. (Cut the slices thinner for crispy chips). In a 2 inch deep baking pan line all the potatoes side-by-side and season the inside and outside with salt and pepper. 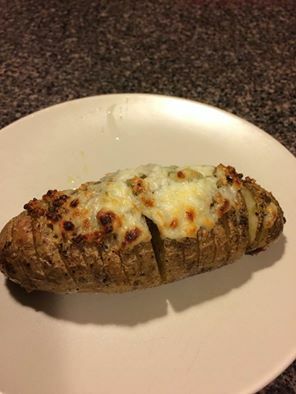 Drizzle the garlic butter on the inside and outside of the potato generously. Bake in the oven for 55 minutes, until the slices are crispy and top and the potato is cooked through. In the last 5 minutes of cooking you can sprinkle the cheese on the top and melt it. This side dish can be served with anything and you can season it any way you like. You can sprinkle the top with any type of cheese as well as bacon to add a little bit more flavor. You can even try this recipe with sweet potatoes and top with marshmallows. "Savory Sunday" is a new weekly blog series with seasonal recipes from the garden. Shelby Smith is a senior double major in multi-platform journalism and film studies at the University of Maryland College Park. She was a sports copy-editor for a campus publication called Unwind Magazine and a writer at The Campus Current newspaper at Anne Arundel Community College. 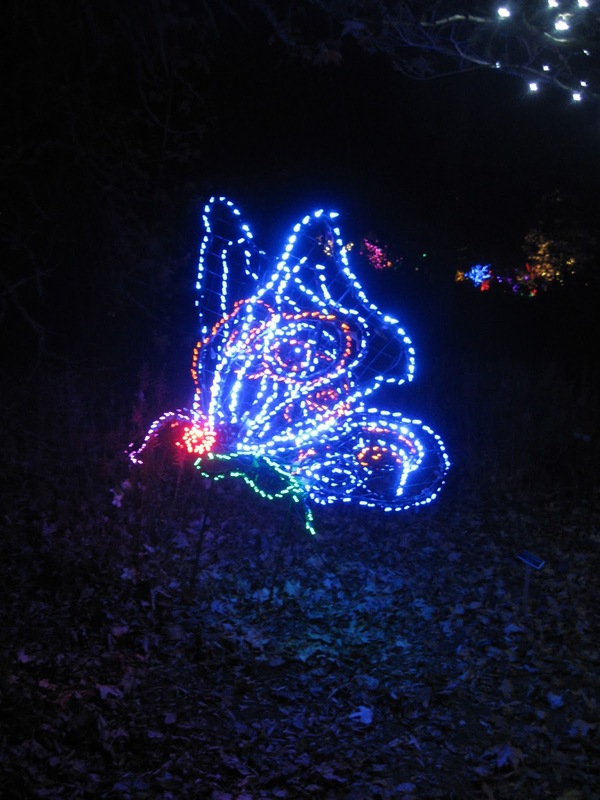 For the December 2016 Washington Gardener Reader Contest, Washington Gardener Magazine is giving away several passes to the Garden of Lights at Brookside Gardens in Wheaton, MD. Make a new holiday tradition at the Garden of Lights! This walk-through holiday light display features 1 million dazzling, colorful lights shaped into hand-crafted, original art forms of flowers, animals, and other natural elements. Enjoy nightly musical performances and visit the conservatory to watch G-scale model trains wind through a seasonal landscape. The event will be open nightly through January 1, 2017 (open every night except December 24 & 25). Stroll from garden to garden, enjoying twinkling tree forms, fountains, sparkling snowflakes overhead, and more. The Garden of Lights celebrates its 19th season as a Baltimore/Washington, DC-area family holiday tradition. To enter to win a pass that admits one car-load of guests to the Garden of Lights, send an email to WashingtonGardener@rcn.com by 5pm on Wednesday, December 21, with “Lights Show” in the subject line and in the body of the email. Tell us which was your favorite post from 2016 on Washington Gardener's blog (http://washingtongardener.blogspot.com/) and why. Please also include your full name and mailing address. The pass winners will be announced and notified on December 22. Every Thursday on the Washington Gardener Magazine Facebook page and Yahoo list we feature a current advertiser from our monthly digitall magazine. To advertise with us, contact wgardenermag@aol.com today. Washington Gardener Magazine intern Stephen Barber put together this video interview with Stephanie Oberle, head of Brookside Gardens, giving in overview of the seasonal light display. 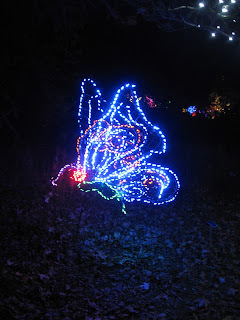 The Garden of Lights at Brookside Gardens in Wheaton, MD. is a holiday tradition! This walk-through holiday light display features 1 million dazzling, colorful lights shaped into hand-crafted, original art forms of flowers, animals and other natural elements. Enjoy nightly musical performances and visit the conservatory to watch G-scale model trains wind through a seasonal landscape. Stroll from garden to garden, enjoying twinkling tree forms, fountains, sparkling snowflakes overhead, and more. Arugula is fresh green that can continue to grow into the month of December here in the Mid-Atlantic. It will continue growing in your garden until a really bad frost. 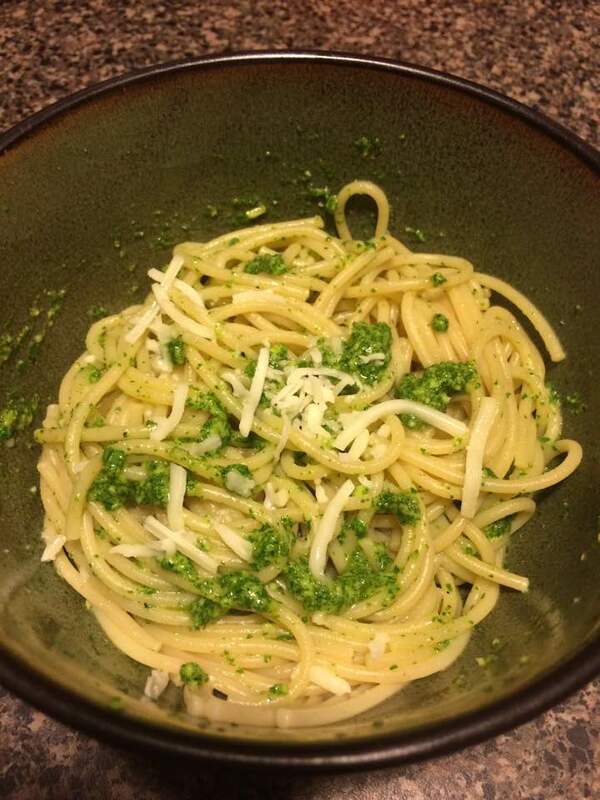 Try making pesto with Arugula rather than Basil. It is fresh, creamy, and has a subtle peppery flavor. A hand full of fresh Arugula, rinsed. 4-6 tbsp. of olive oil. 2 tbsp. of Parmesan cheese. In a food processor or blender blend the arugula, garlic, and cheese. Slowly drizzle in the oil as the blend is running until pesto is smooth and garlic is minced. Traditional pesto has toasted pine nuts added to it and you can add that to this pesto with you would like a nutty and toasted flavor. You can serve this over any type of pasta, drizzle it over a tomato and mozzarella salad, or spread it on a pizza. If any leftover, you can store this in a sealed container in the refrigerator for a couple of days. Calendula: You Can Grow That! Calendula (Calendula officinalis) also known as Pot Marigold or Poet's Marigold is a half-hardy perennial plant that readily re-seeds if ever a bad winter kills it fully back. Plant it in full sun and in well-draining, loamy soil. I only water it if we have not had a decent rain in weeks. Deadhead them frequently to encourage continual blooming. (I find them to be a long-lasting cut-flower.) You should also occasionally weed around them and pull out new seedlings to pot them up and pass them on to other gardeners. It was named Herb of the Year in 2008 as it is edible and beneficial. Snip off the colorful ends of the flower petals to add a pretty accent to any salad or as a decoration on baked goods. It has a very light taste -- like a spicy pale honey. The dried petals can be used to color broths, cheeses, and butter. They are a thrifty substitute for the very expensive saffron. Calendula tends to sulk in the summer heat of the Mid-Atlantic, but that is just a pause in its robust routine. In my garden plot, I cannot recall any month of the year that it doesn't have a few blooms opening up. This is a tremendous workhorse that belongs in every edible and cutting garden. Here is a selection of new books (published in 2016) that were reviewed in Washington Gardener Magazine. I have a given a snippet of the review below each book. 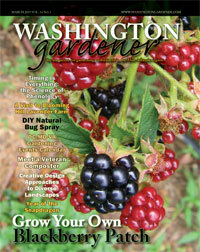 To read the full reviews, go peruse our back issues at https://issuu.com/washingtongardener/docs. I think these books would make great gifts for the gardeners in your life as well as to gift yourself for reading during winter's bleakest days. Our reviewer said: "I really enjoyed this book and am looking forward to adopting its basic principles in my garden." "I found the book a fun read and good reference," commented our reviewer "It would make a great gift for a local gardener or one who loves the history of the White House." "This book would be a good coffee-table piece, a great addition for anyone interested in bonsai trees or plant history, or a souvenir from the National Arboretum," said our reviewer. Our reviewer raved, "'Grow for Flavor' makes the latest horticultural research accessible to the home gardener. Bursting with ideas, it invites frequent returns and sparks further adventures in gardening." "Overall, the book is a very satisfying do-it-yourself guide with tasteful and varied projects," said our reviewer, "but could intimidate those who may find the prospect of simply screwing in all the slats to a bench perfectly straight a little daunting. 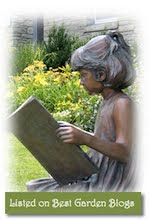 It should be highly considered as a project book for anyone looking to add some character to his or her yard or garden." Our reviewer said, "The book is hardcover, colorful, and contains several photos of dyed fabrics, flowers in the natural form, and plants at various stages of extracting their dye. It is a nice flip book or conversation starter. I would recommend this book to anyone, especially fashion designers wanting to dye their own fabric and anyone who is interested in doing some natural tie dying." "I strongly feel this book has a place beside every beginning or seasoned gardener’s favorite chair, so it is readily accessible. The ideal of how we can create our own revolutionary experience in our gardens has been achieved by the collaboration of Larry Weaner and Thomas Christopher," said our reviewer. Our reviewer said, "'Miniature Garden Grower' is the perfect guide to planting creative small gardens in ways that one may have never thought about. The book provides a large amount of variety and is well organized, providing inspiration to the reader." "This book is of interest to anybody growing chilies and in having colorful and visually interesting vegetables in his or her garden—no matter how big or small. The book itself makes a handy reference work and certainly a good gift for anybody interested in gardening," said our reviewer. Our reviewer said, "I recommend this book if you have just begun your garden journey upon entering the next phase of life. It’s a great read with useful hints and tips, no matter what age you are!" As the holiday season is upon us, I find my email inbox filling up with requests from product companies and PR companies urging me to share their wares with you all. Yet, I cannot in good conscience, promote anything that I have not used and tested myself. This year, I was honored to be asked to be a judge of the Direct Gardening Association's Green Thumb Awards for the best new garden products and plants. The first seven gifts on this list that I am recommending come from these product evaluations that I did and I can highly endorse these as I tested them in my own home garden. The winning Green Thumb products were selected based on their uniqueness, technological innovation, ability to solve a gardening problem or provide a gardening opportunity, and potential appeal to gardeners. The last few gift recommendations are for tried-and-true products that I have used over many years and that I have come to trust and cherish. These are the ones I buy for fellow gardeners and that I am loathe to let anyone borrow lest they not be speedily returned. What garden tools do you love? Feel free to share in the comments section below.